How Far is GV Residency? GV Residency is an Ready to Occupy residential dwelling developed by Sakthi Elegant Towers, located at Uppilipalayam, Coimbatore. The project is well planned and executed with quality products and offers 2BHK apartments designed with basic amenities and at an affordable price. The property is placed at a good residential area, close connectivity to transport modes, educational institutions and other civic utilities. Sakthi Elegant Towers India Private Limited is one of the leading housing promoters In Chennai. Founder Mr. P. Rajendran completed ME (structural) at college of Engineering Guindy, Chennat And he had an excellent experience with TN GOVT. PUBLIC WORKS DEPARTMENT. He is expert in "Design and Execute". The company completed near about One Million Sq.ft. Housing project in and around Chennai. All the projects are very successful for its designed and timely execution. This is the place where you can find some of the finest Apartments/Flats in Coimbatore & Chennai. 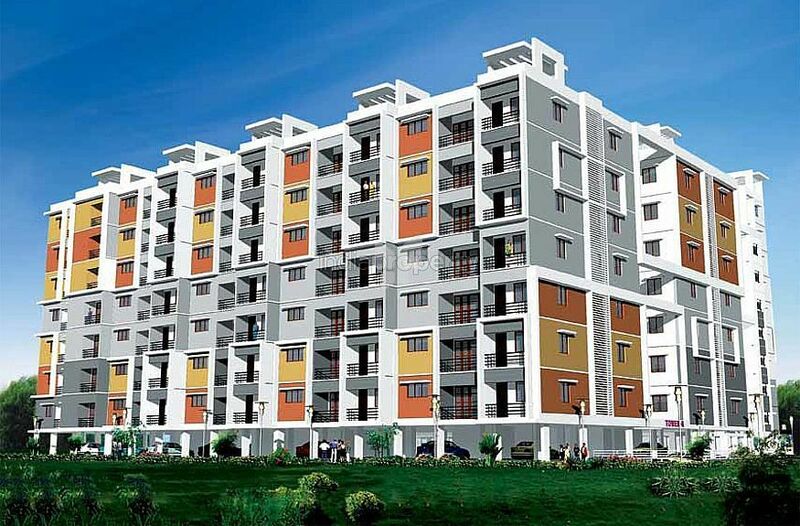 We have successfully completed 10+ Mega Residential Apartment projects in Coimbatore & Chennai. The company completed near about Million Sq.ft. Housing project in and around Chennai for the past 25 years all the projects are very successful for its designed and timely execution and have a long list of 200+ highly satisfied customers. Just visit a few of our Completed projects listed herein and also have a glimpse of our Current Projects both independent - homes & Apartments, You will be convinced that Sakthi Elegant Towers India Private Limited stands apart in quality, aesthetics, perfection, timeliness strict adherence to CMDA regulations and other laws, value for money and above all giving you total peace of mind. Our architecture is unique. All our complexes have unique finish expounding the truth that they are created by Sakthi Elegant Towers India Private Limited. Our specialty is visible from our unique, elegant architecture. The layout of within the apartments and outside is also highly satisfying to most of our valuable customers. We provide more setbacks all around the building so ample car parking space is available and you can even drive around our buildings freely. The landscapes speak for themselves in beauty and elegance.